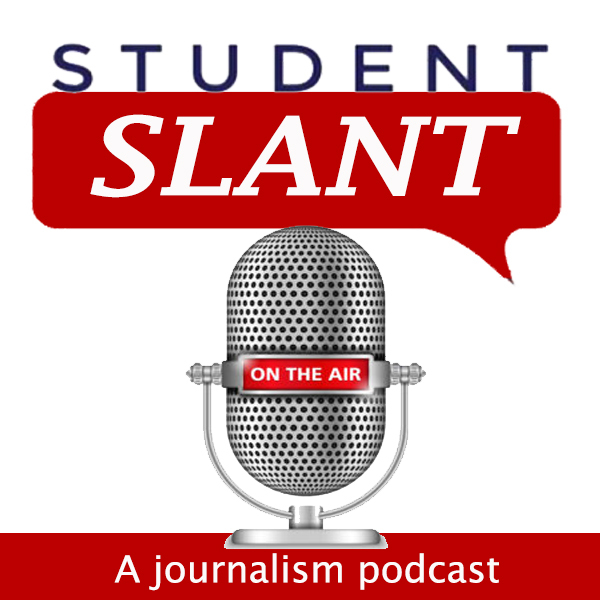 Journalism students at Ohio State University are launching a new podcast, “Student Slant,” to explore issues significant to their generation. Framed around the journalism classes of Prof. Nicole Kraft, topics include the First Amendment, media law and ethics, news concepts and creation, sports and whatever other topics inspire the next generation of journalists. Watch for episode one being released this week, and we hope you will join us weekly to hear the “Student Slant” talk about issues of importance. Happiness (and sadness) is our last Kraft Comm Classes Evening of Eating of the @OhioStateComm academic year. Our #osunewsclass @osusportsmedia #medialawmovies students are so amazing. Time for the newest "Front & Nationwide" episode!